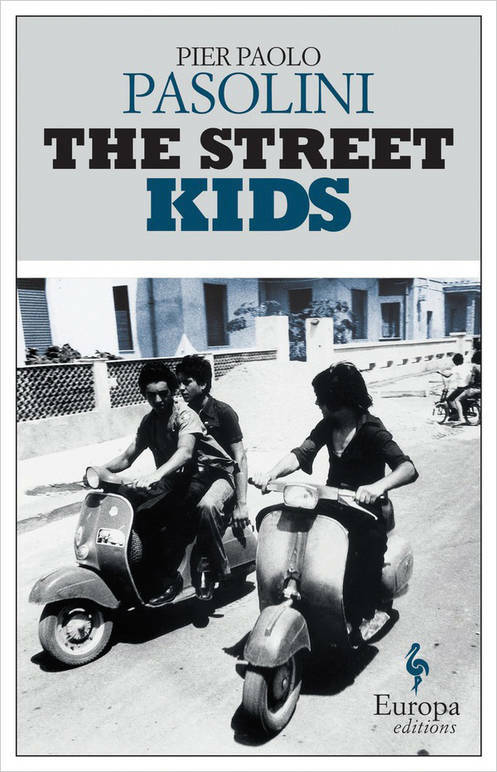 Published in 1956, The Street Kids (Ragazzi di strada) is one of the most famous works by Pier Paolo Pasolini: the famous Italian film director, poet, writer and controversial intellectual figure murdered in 1975 in yet unclear circumstances—allegedly by one of the “street kids” Pasolini, who was openly gay, used to hang out with. Translated by Ann Goldstein, well-known translator of Elena Ferrante’s novels, Pasolini’s narrative takes place in postwar Rome and examines the lives of lower-class teenagers. A raw testimony of the social situation plaguing post-WWII Italy.